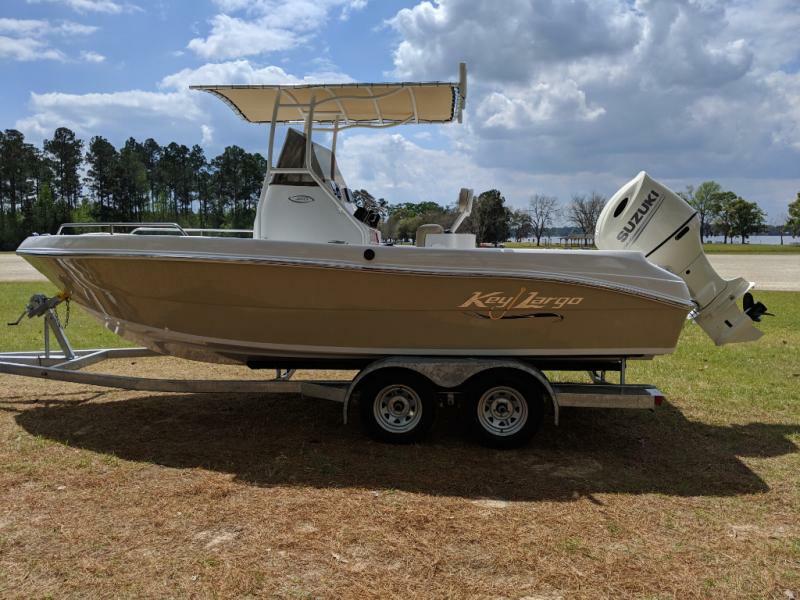 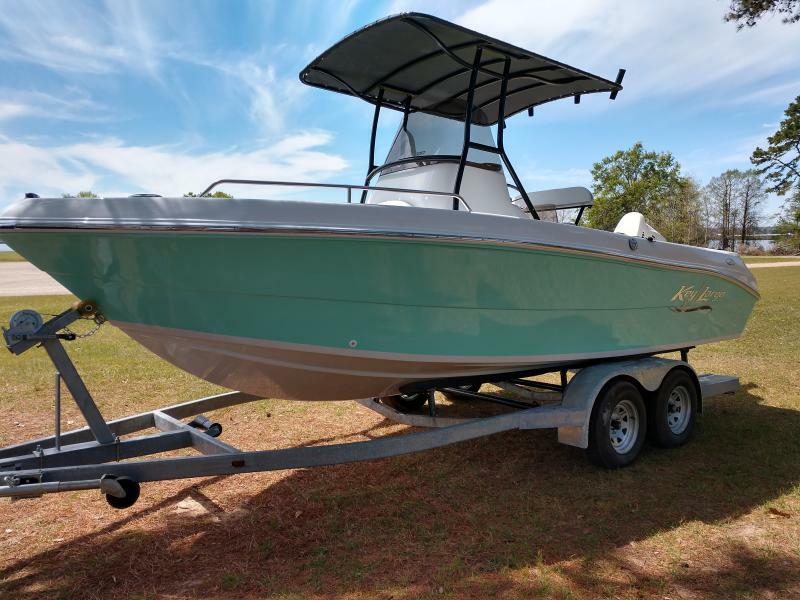 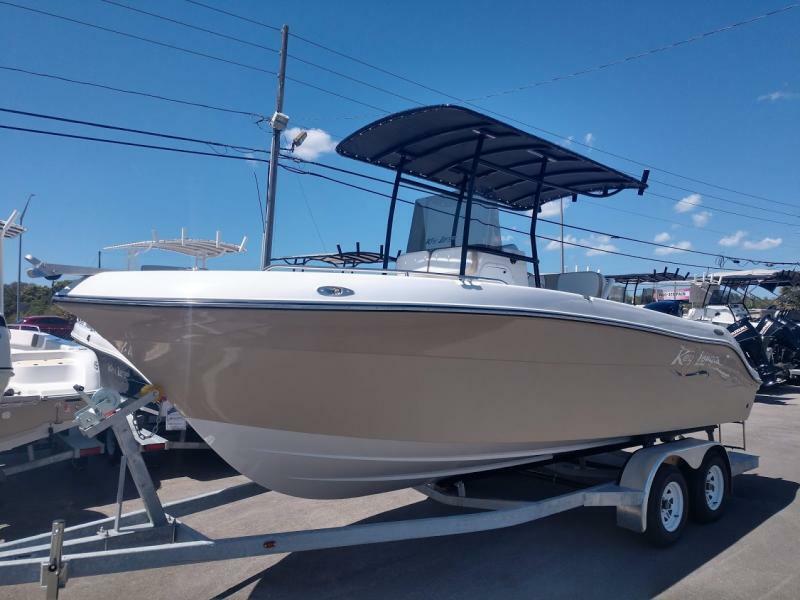 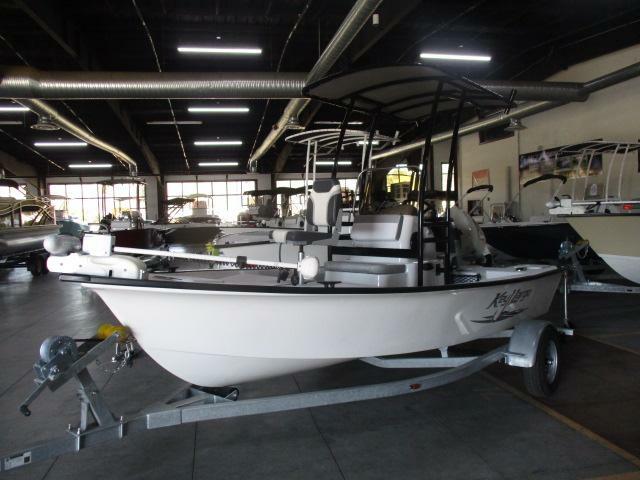 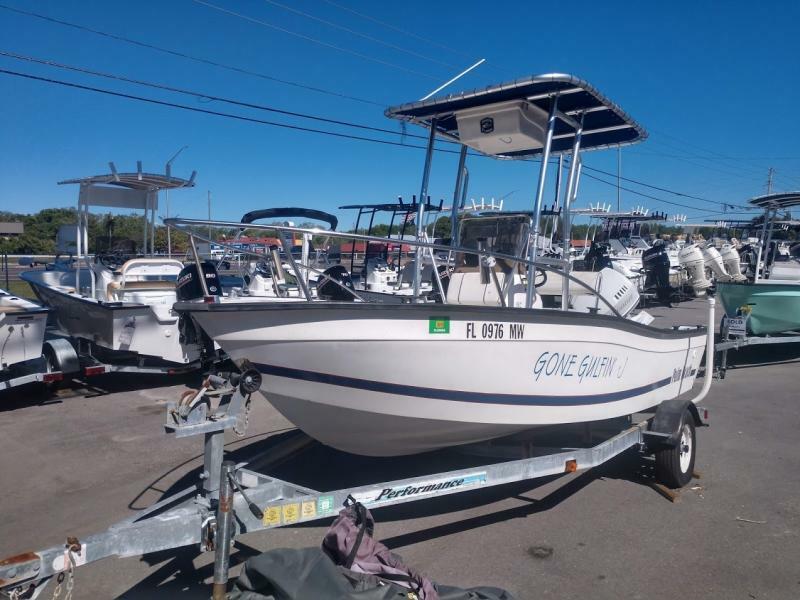 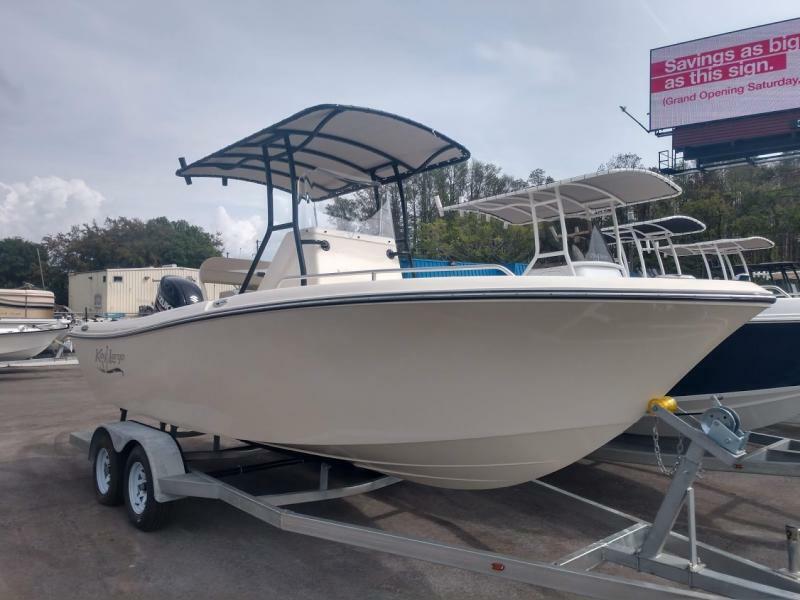 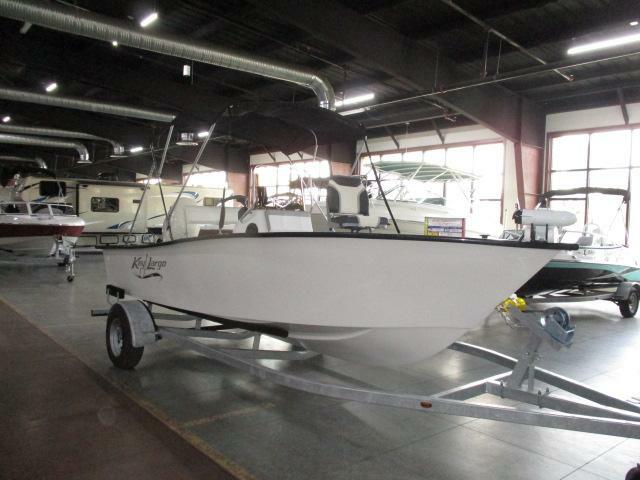 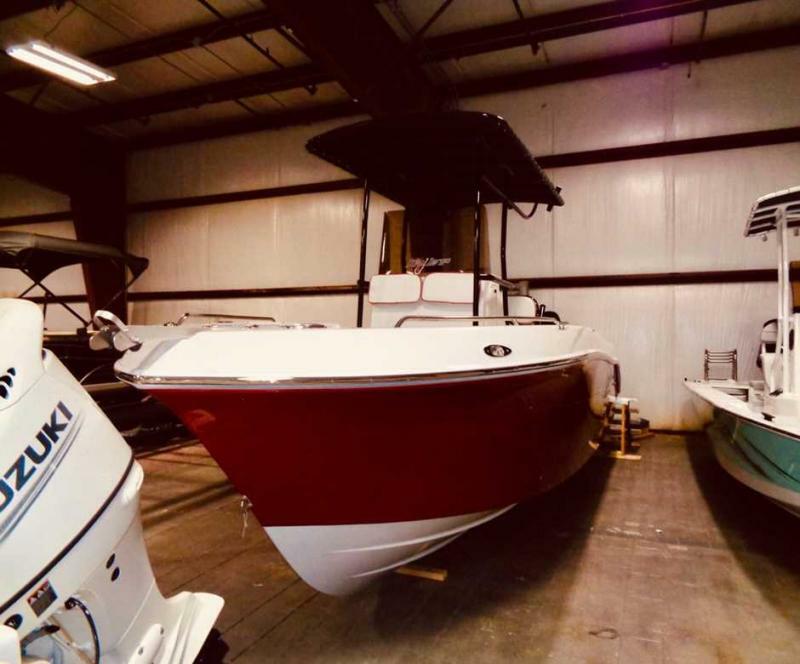 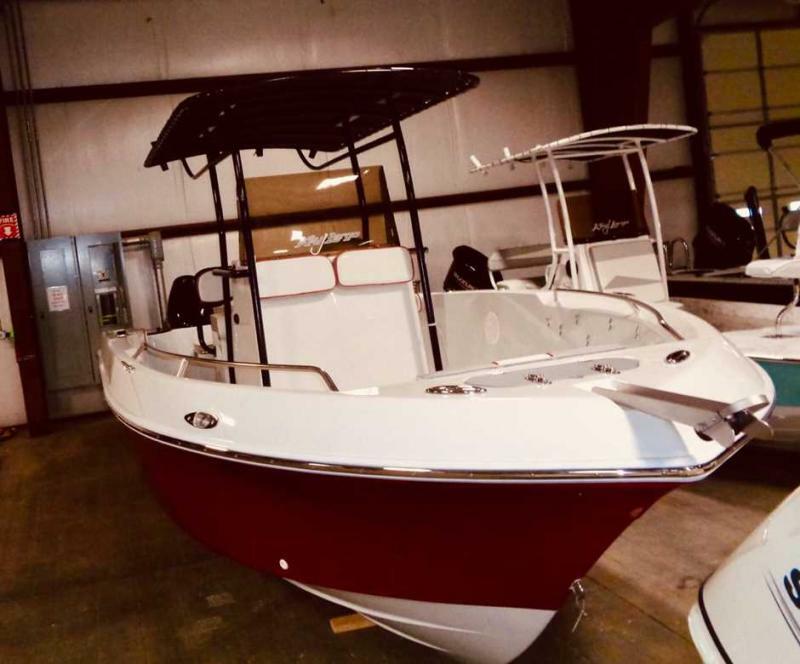 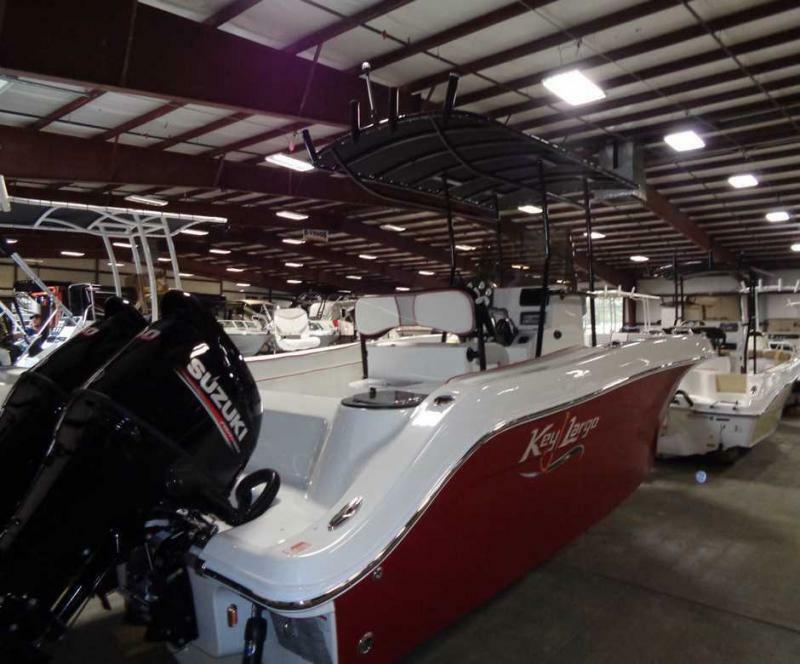 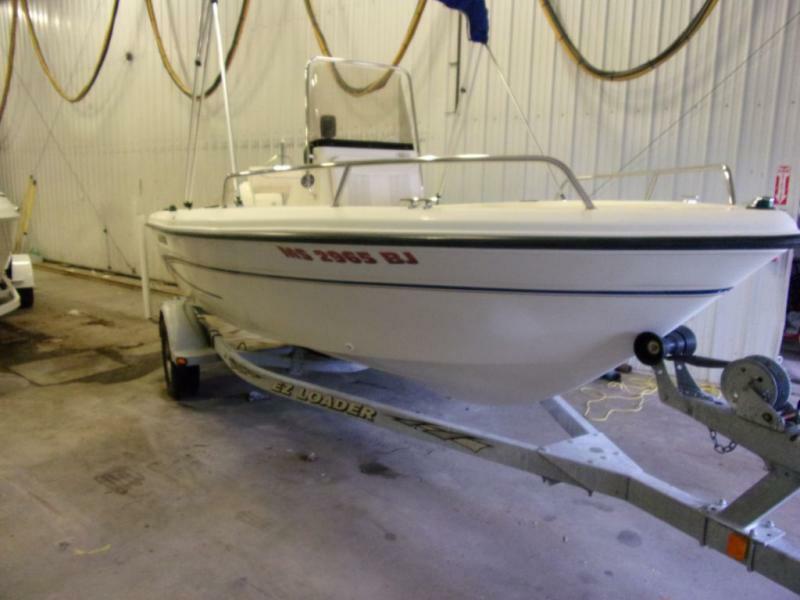 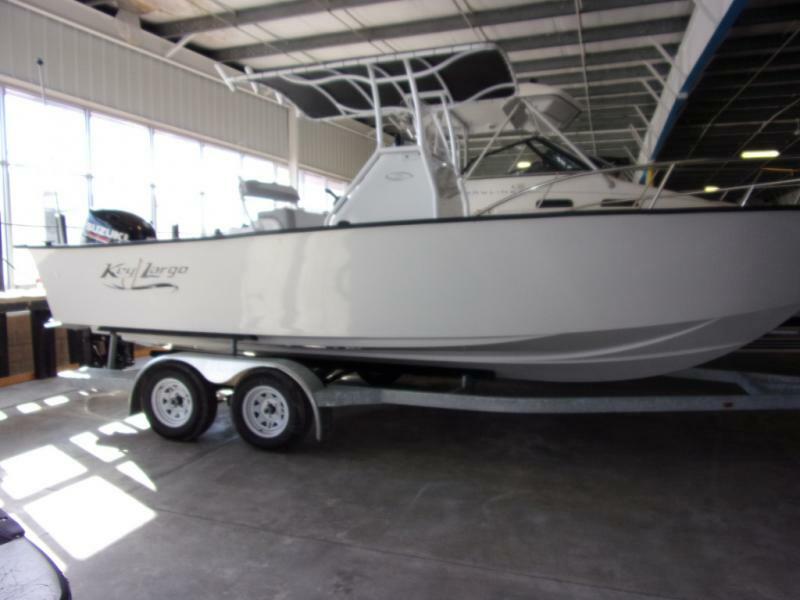 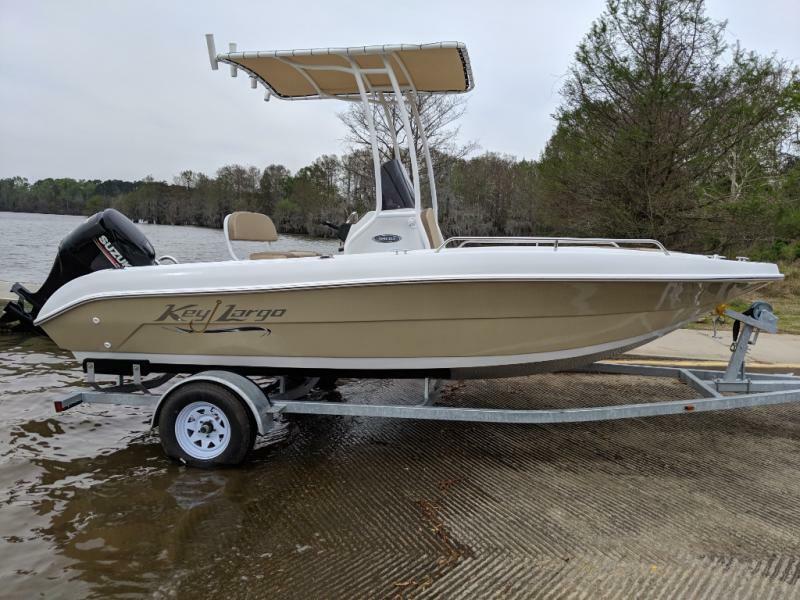 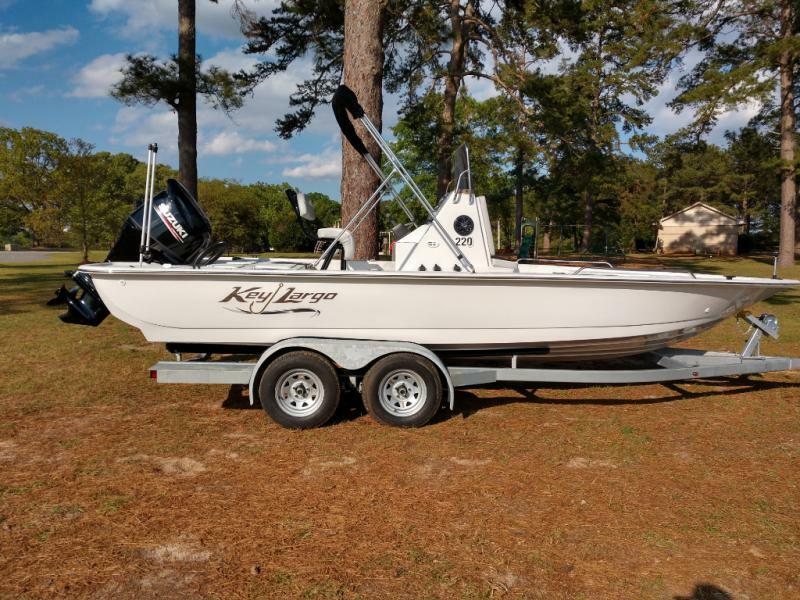 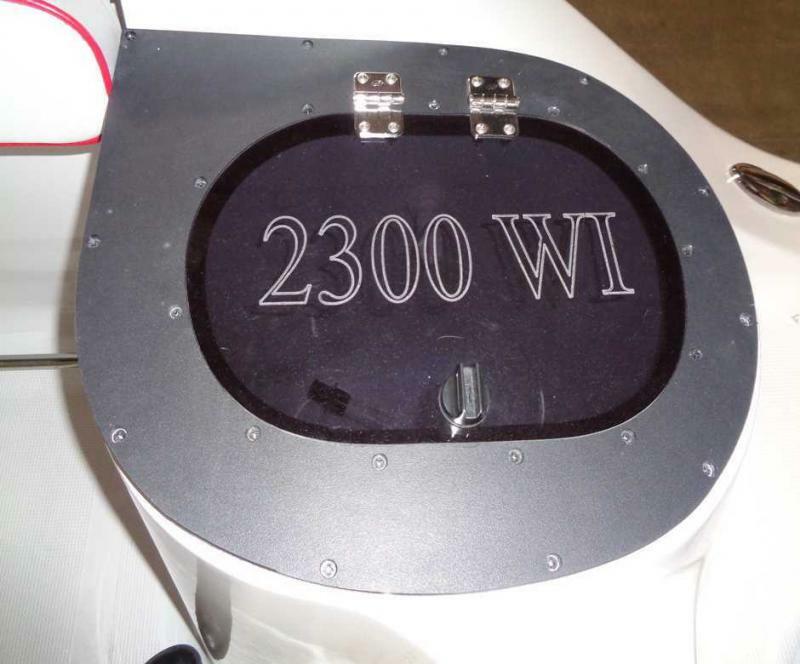 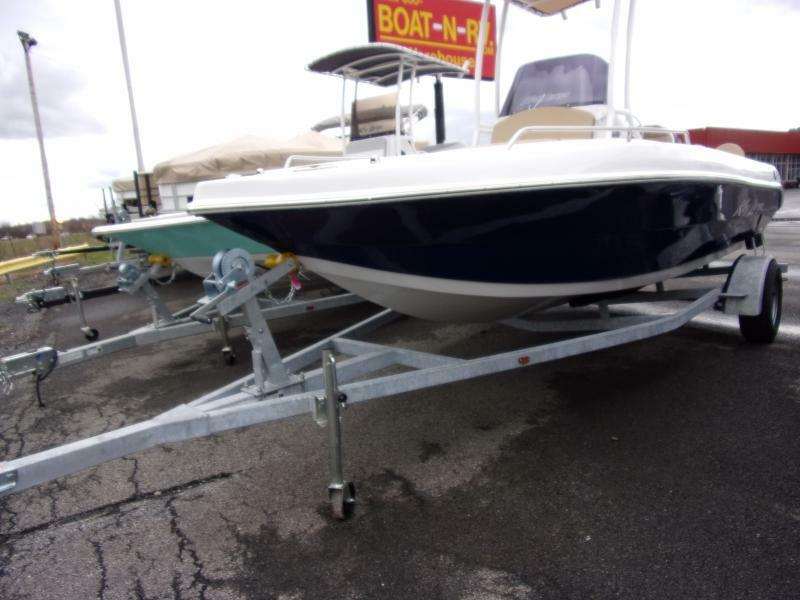 Spend a day on the water with this 2019 Key Largo 2300WI Sportfisher! 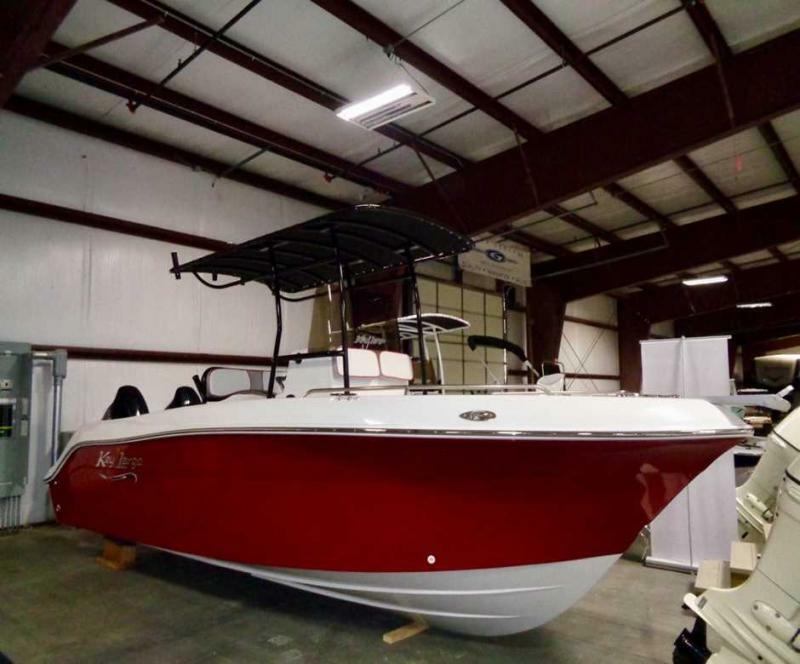 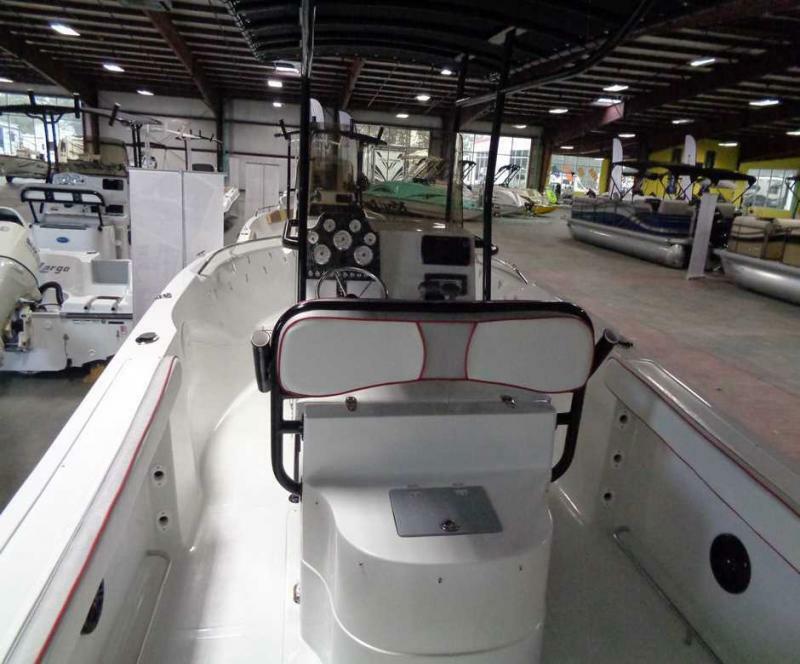 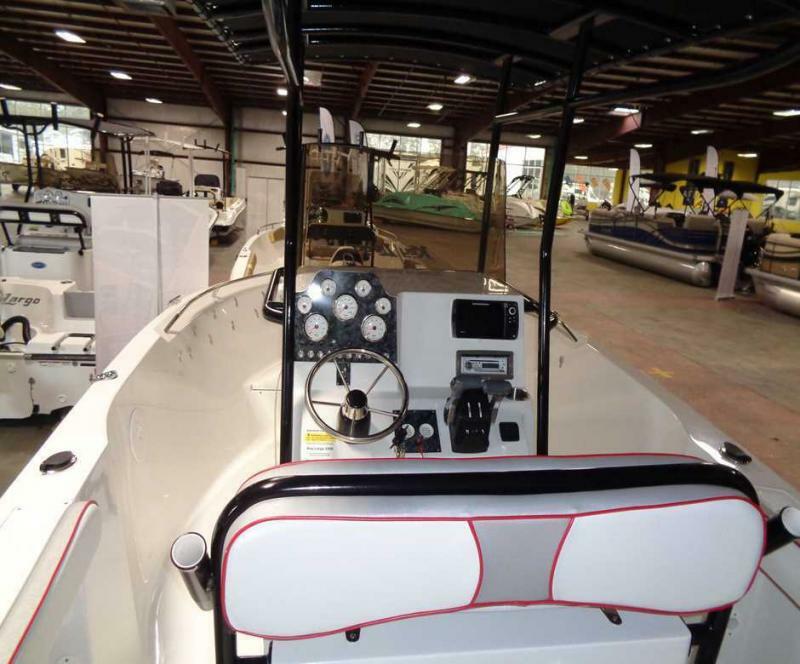 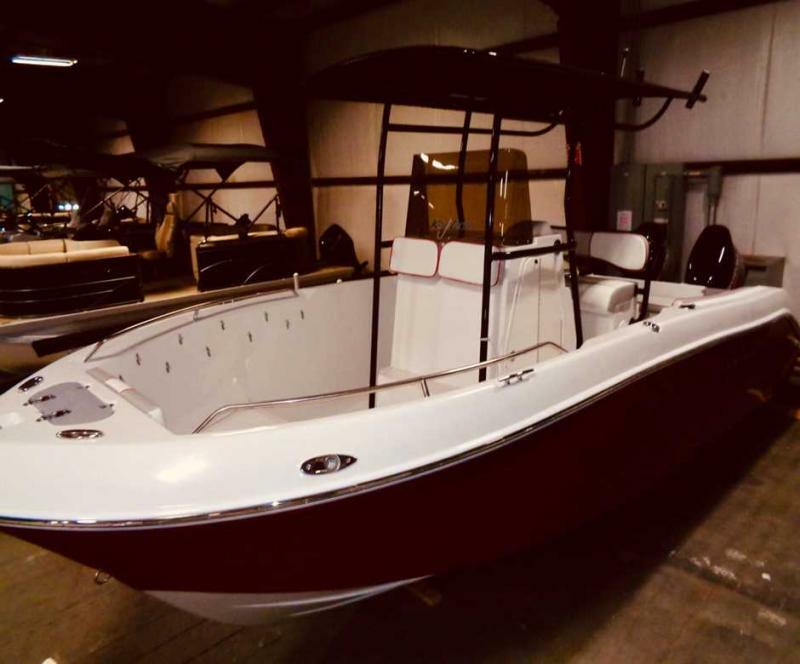 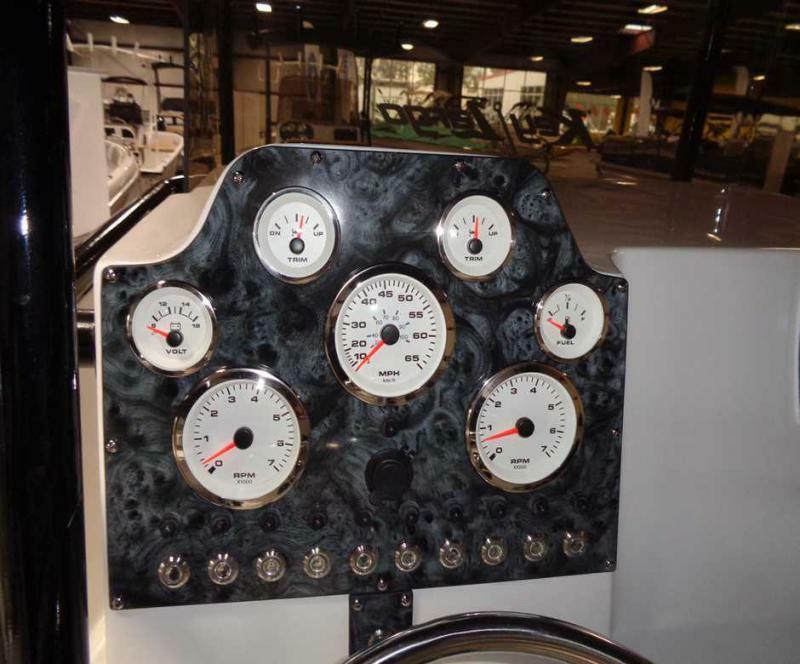 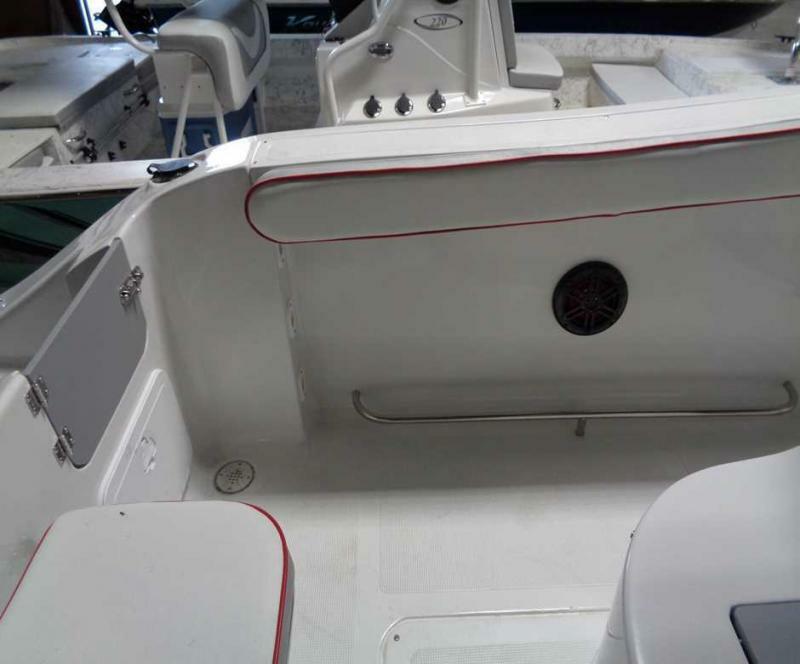 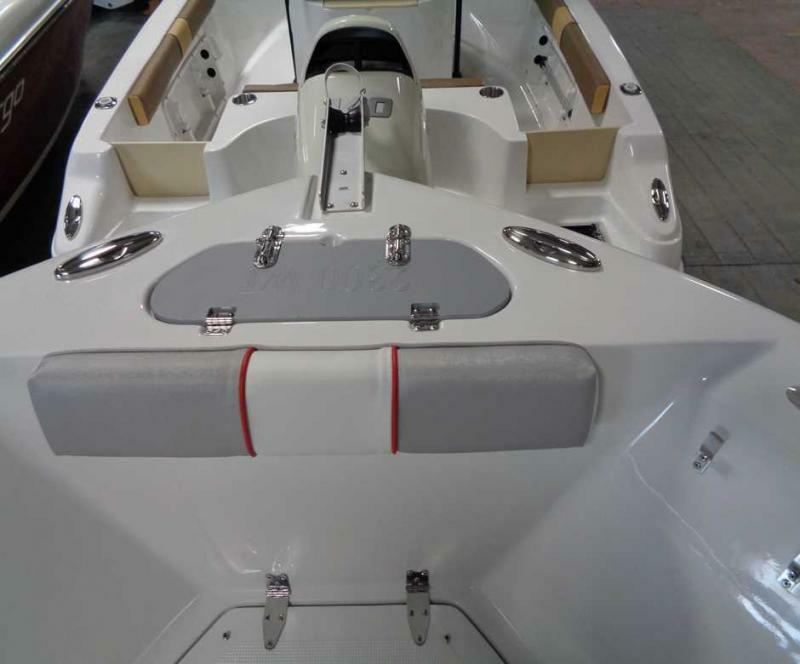 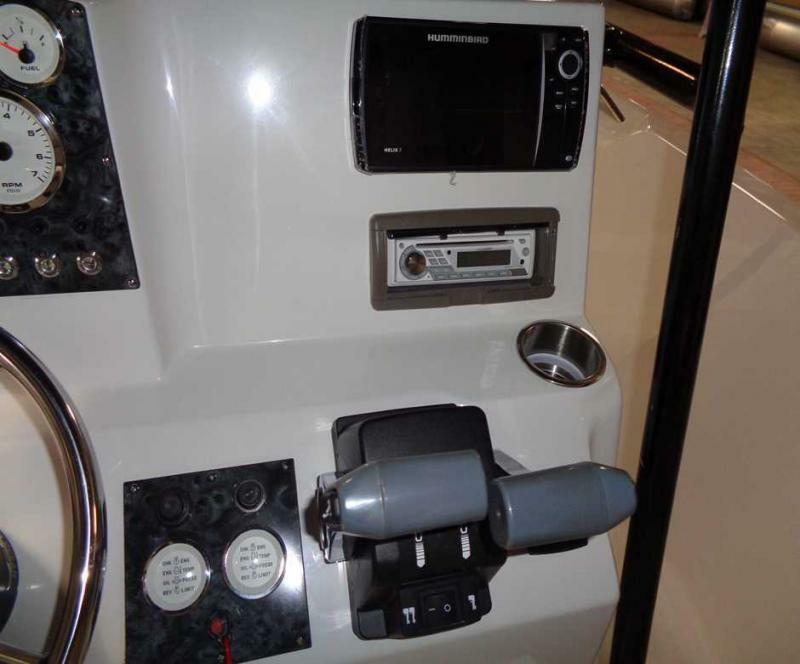 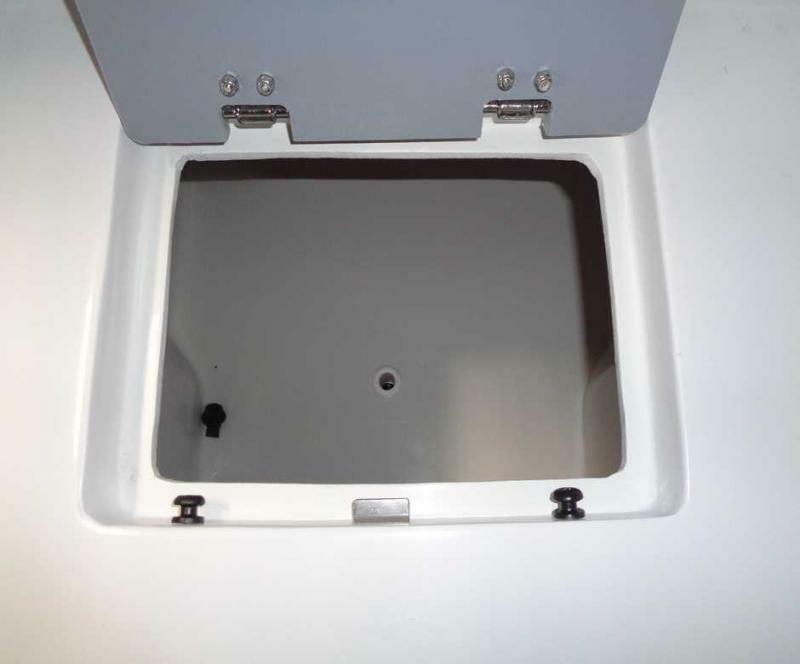 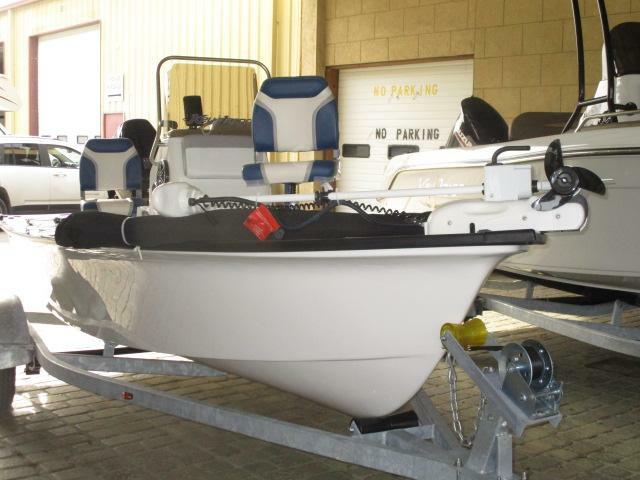 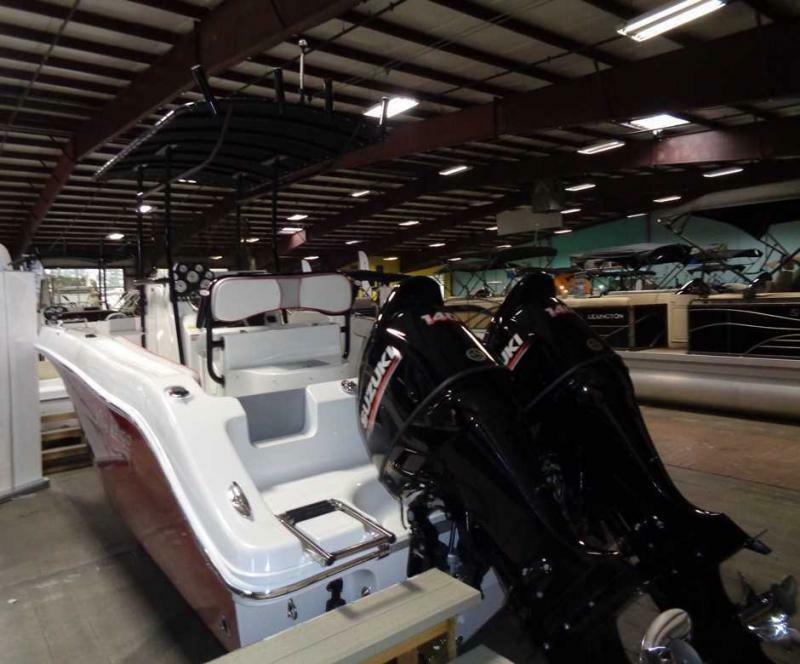 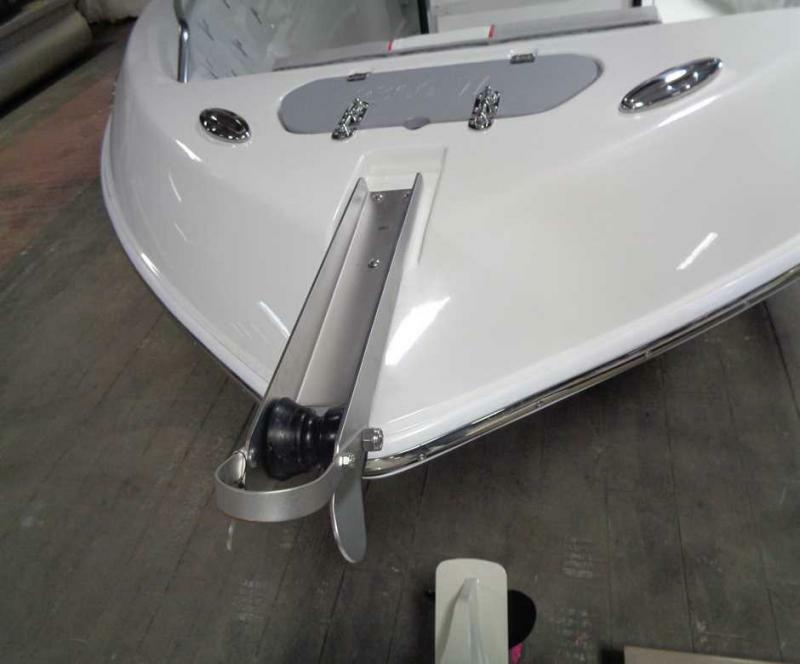 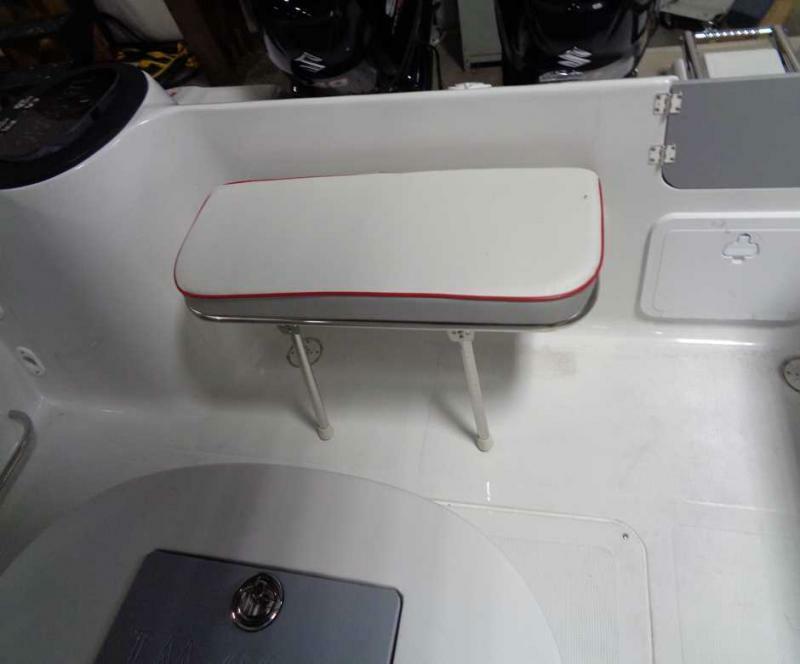 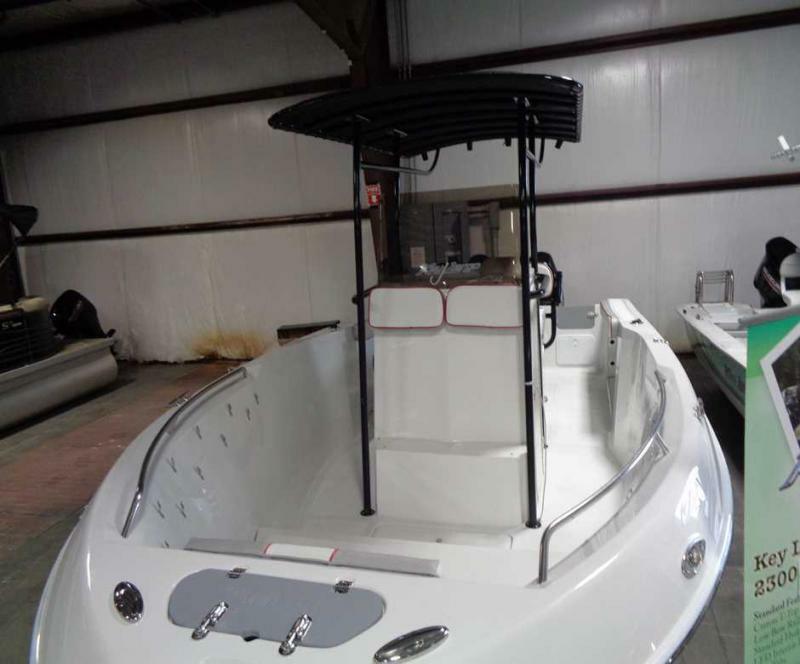 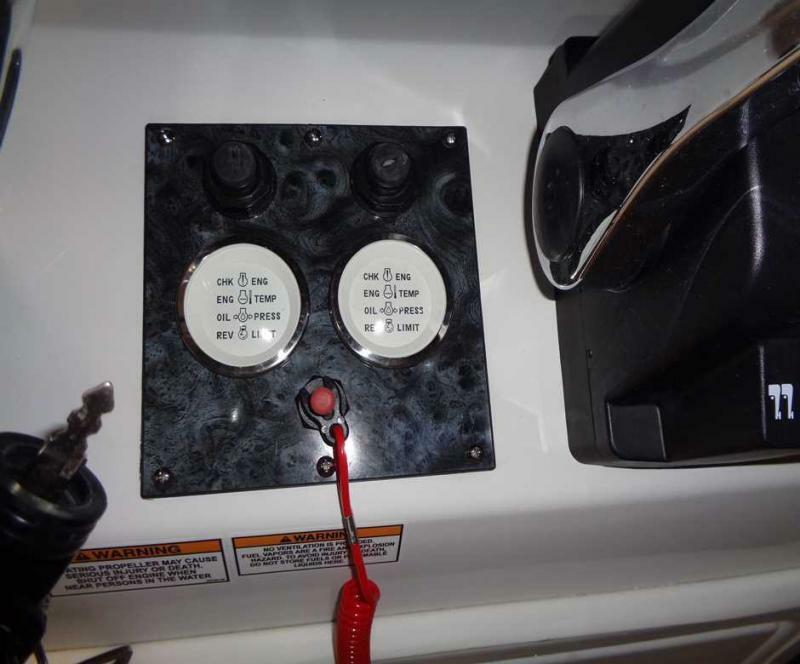 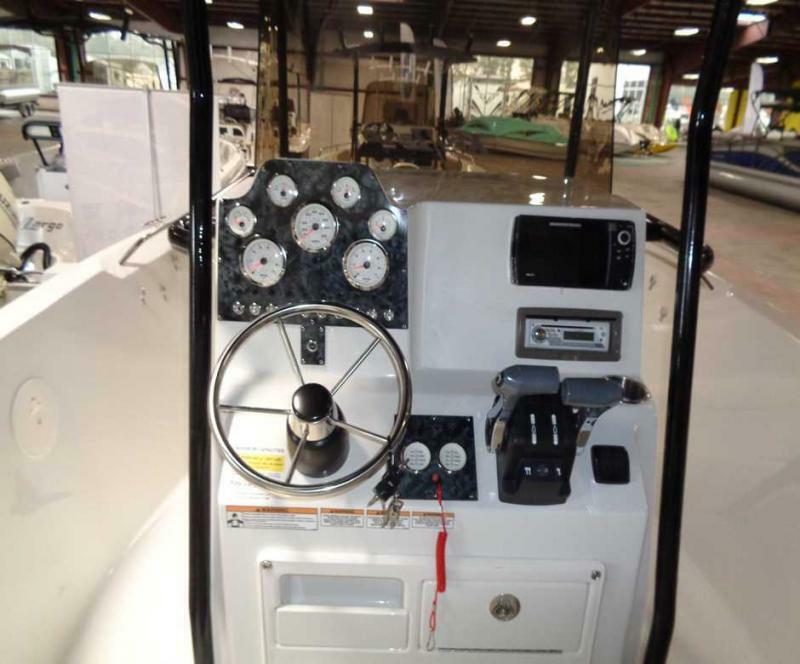 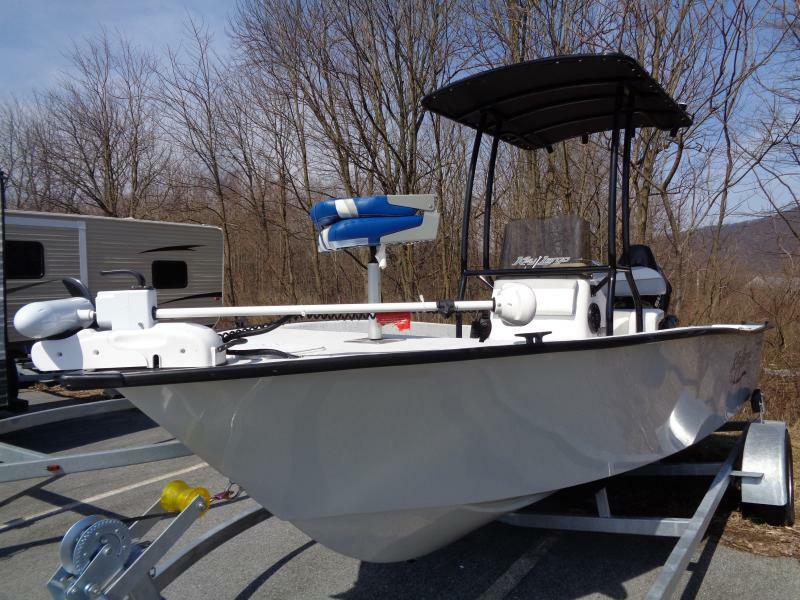 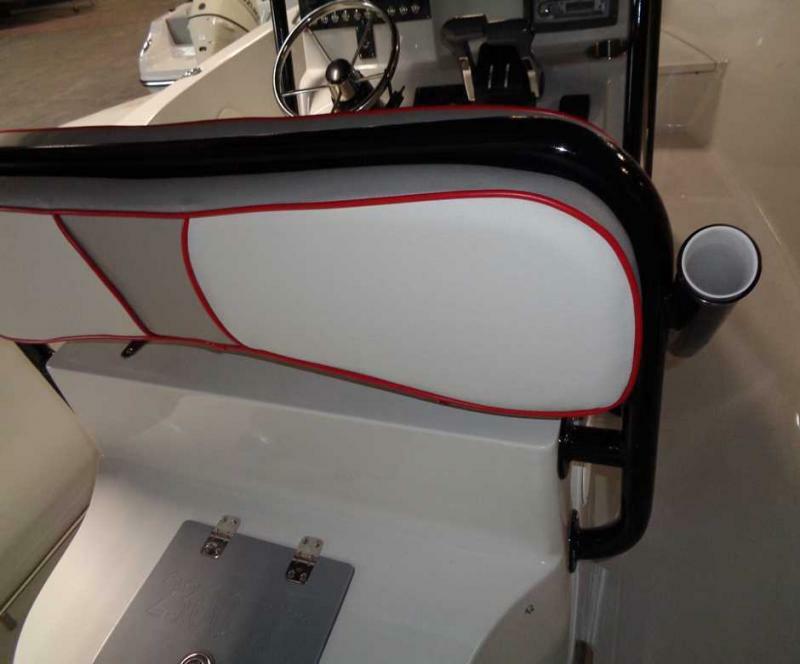 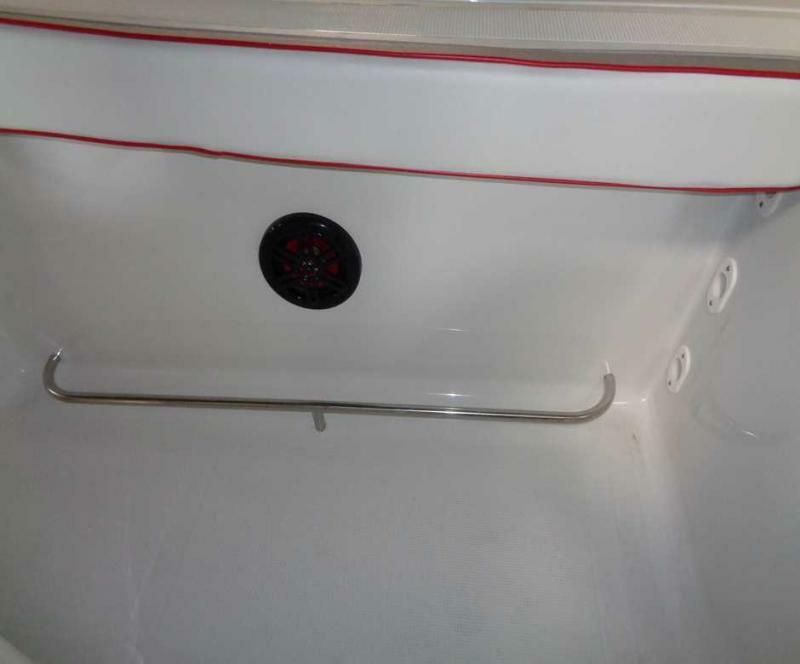 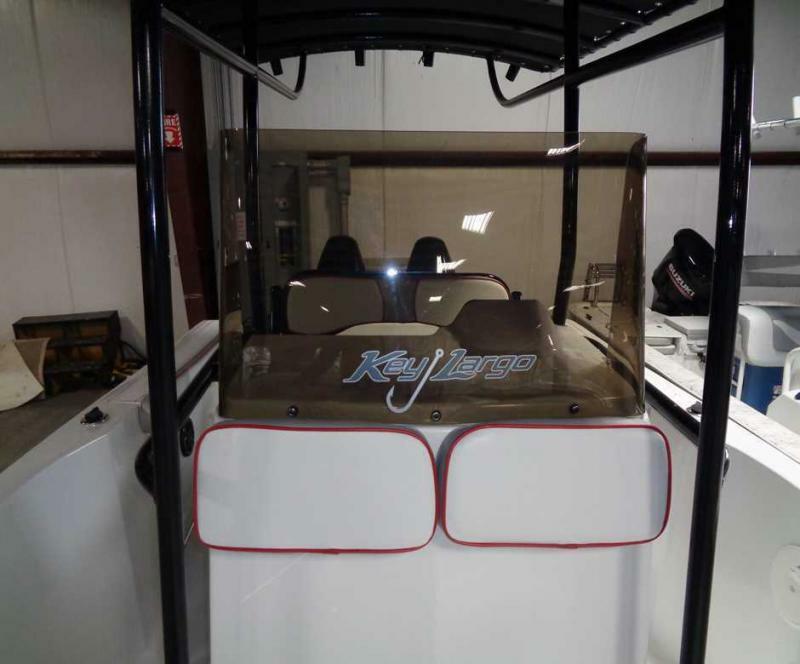 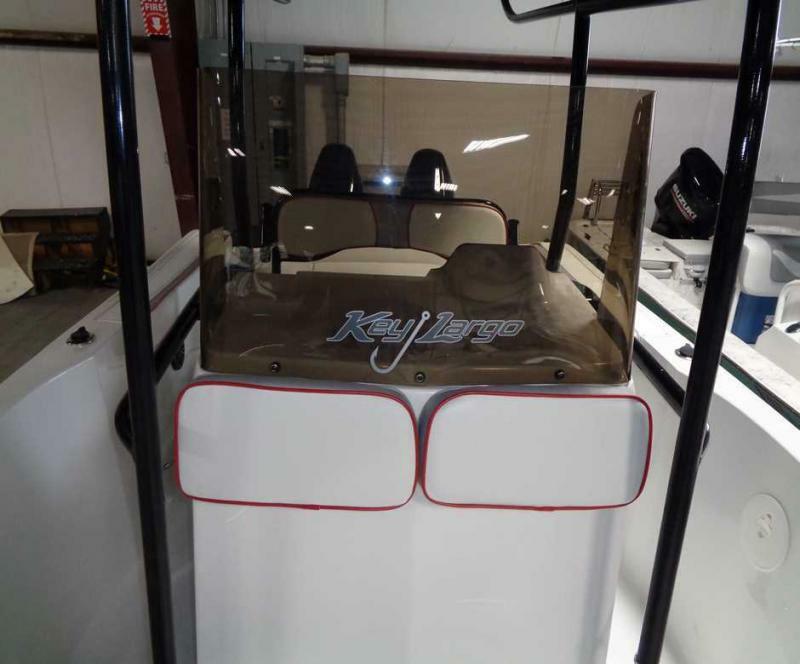 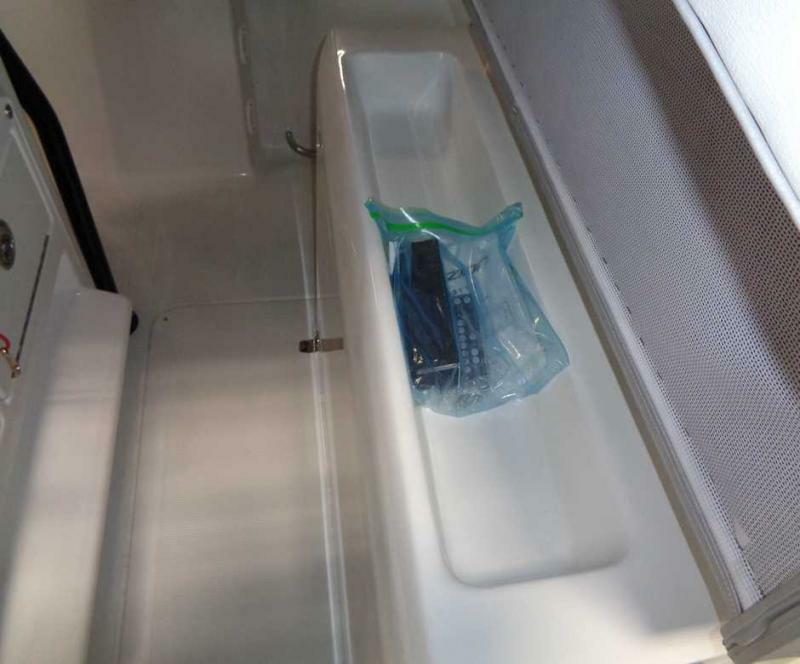 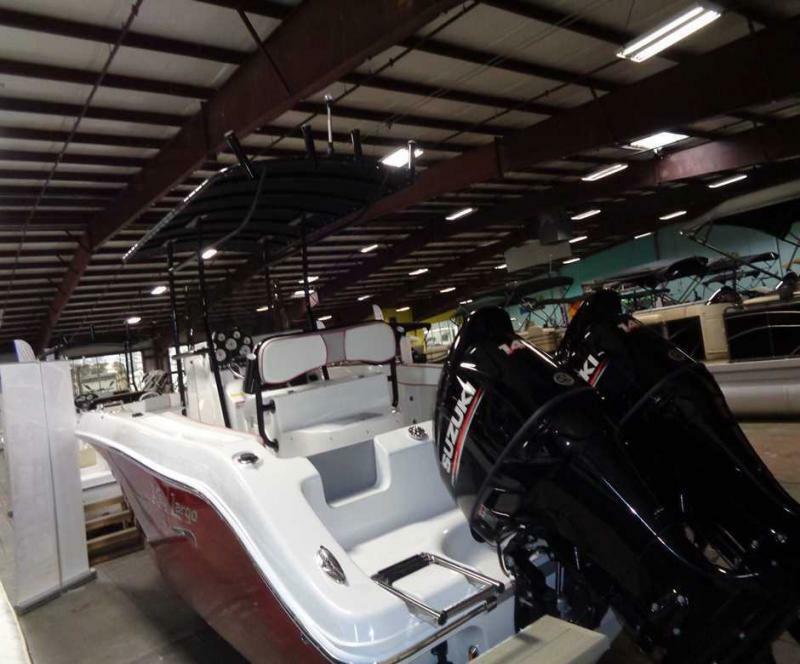 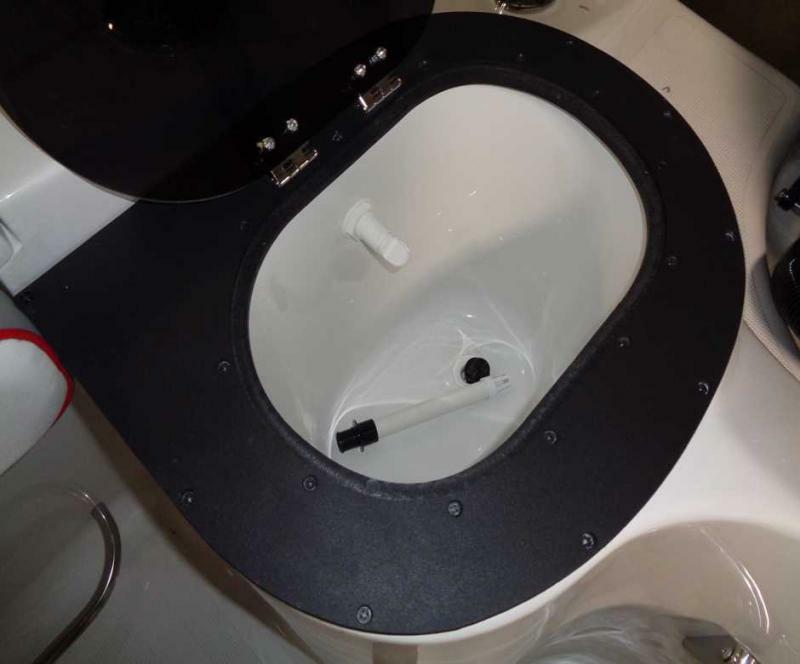 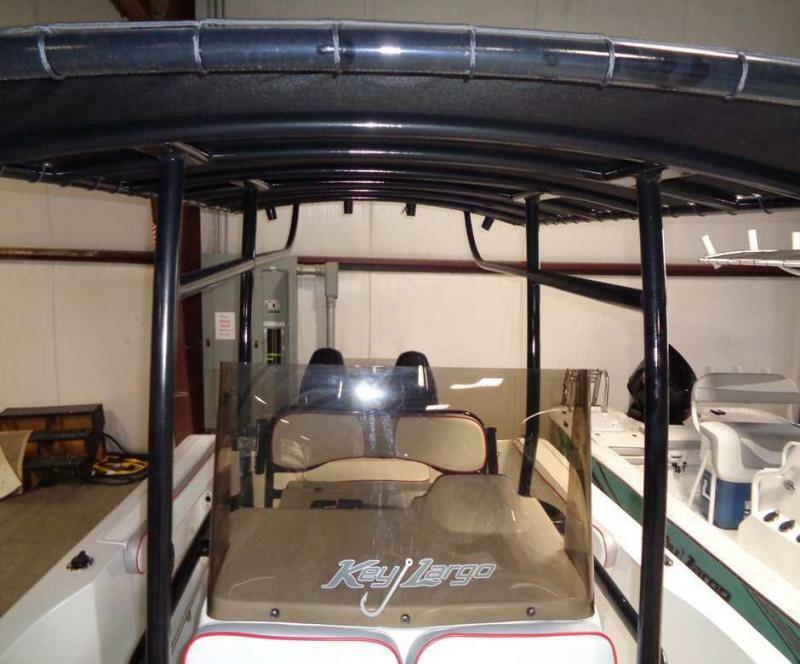 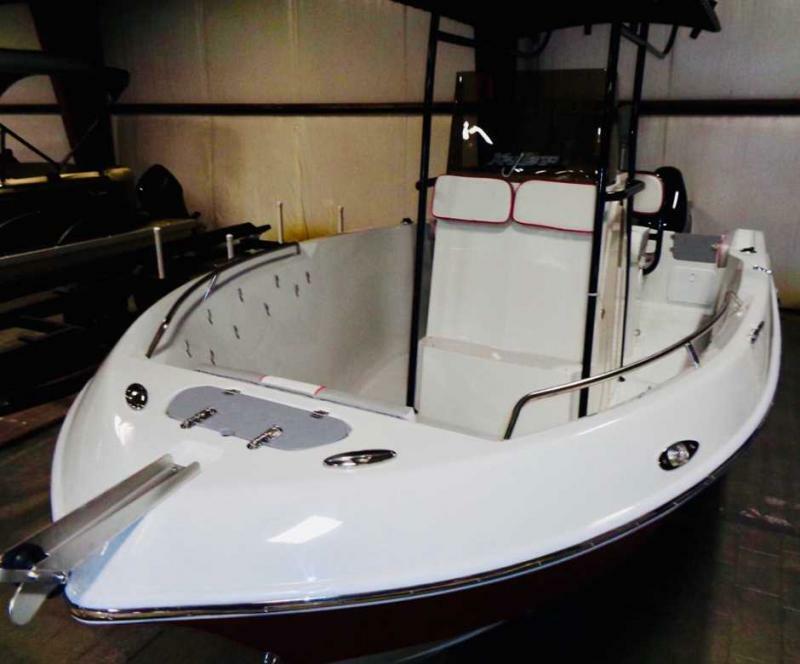 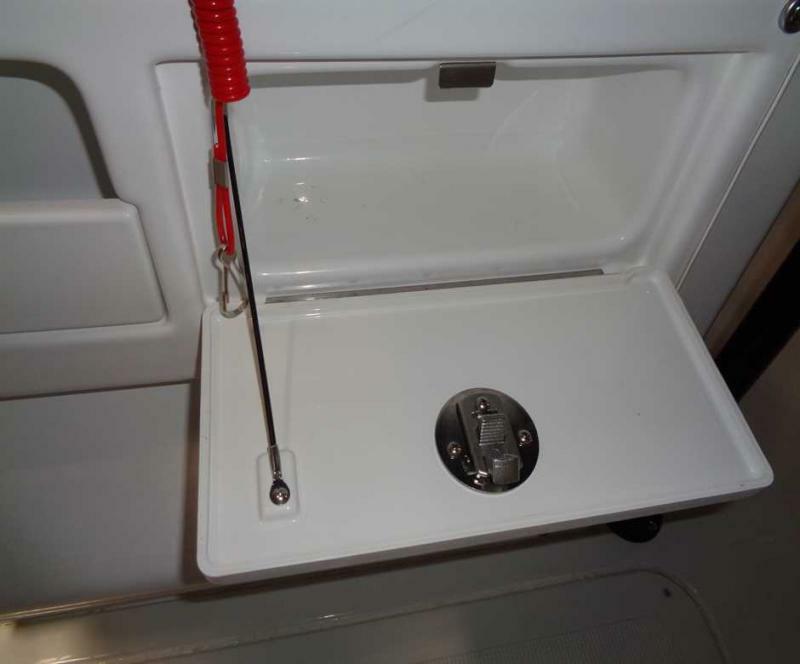 This center console fishing boat has aerated live well, premium bilge pump, cushion package underwater LED lights and much more. 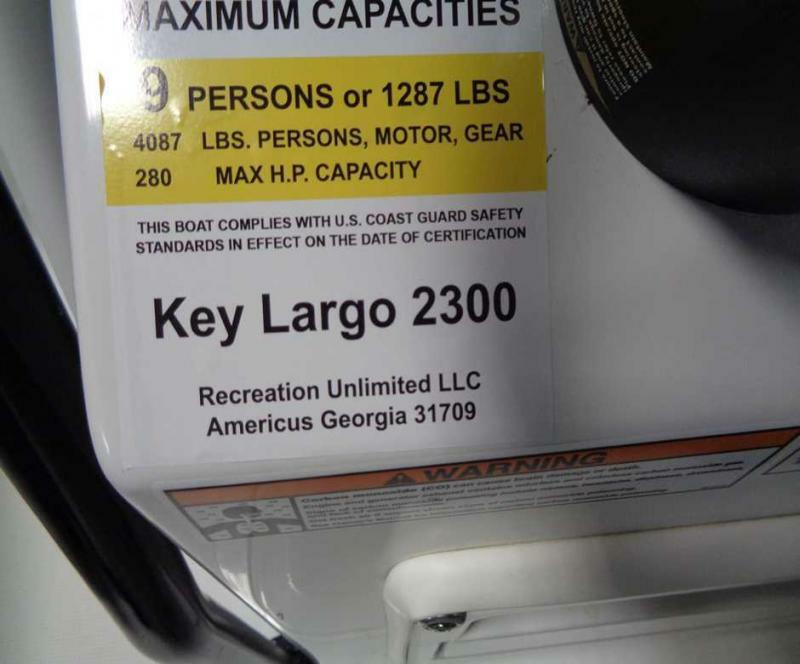 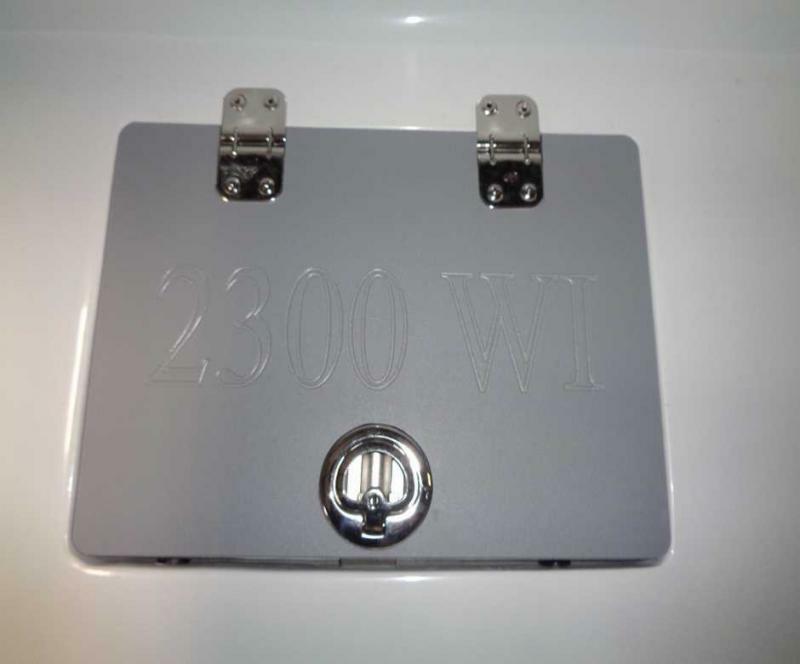 All with a limited lifetime warranty.